Dedicated Action Cam tool to fix and correct the footage quickly. Whenever people talk about action cameras then the very first name that comes in to every mind must be GoPro! There is no doubt to say that GoPro has become the first choice of all adventure sports lovers due to its incredible features. There are so many brands that are producing cameras with all advanced technologies and embed their devices with all latest features but still people believe on service and glory of GoPro and always keep it on the top of their choice list. With all features and qualities that are accessible with GoPro action cameras, some of you may also think about budget too. Especially beginners cannot spend so much on buying GoPro camera during their learning stage so it is good to grab information about some of the competitive action camera devices available in market. The article below includes complete details about all entry level, mid range and high end alternatives to GoPro series. You can choose any of these as per your specification list and budget criteria. Want to give your action camera footage a film look? You should choose a good video editing software - Wondershare Filmora is such a video editor. It assists users in correcting lens distortions with ease, helps in advanced video stabilization, Audio De-noise, automatic colour correction and advanced speed control. With the Instant Cutter tool, users can easily merge and trim their videos even without facing any loss in quality. It is also possible to process a 4K video footage of 8GM size within one minute. With Filmora, you can also make your action camera video footage more fabulous with some specially designed video effects in Filmora Effects Store. Check one of these special effect sets in this video. This camera unit is comparable to GoPro in terms of photo and video quality. It is much easier to use due to touchscreen LCD feature and you can also control it with mobile applications. One additional feature is voice command based control but they are not as good as GoPro Hero5. If you are a data obsessed type thrill lover then Virb Ultra 30 is best option for you due to its advanced overlay fitness matrices. 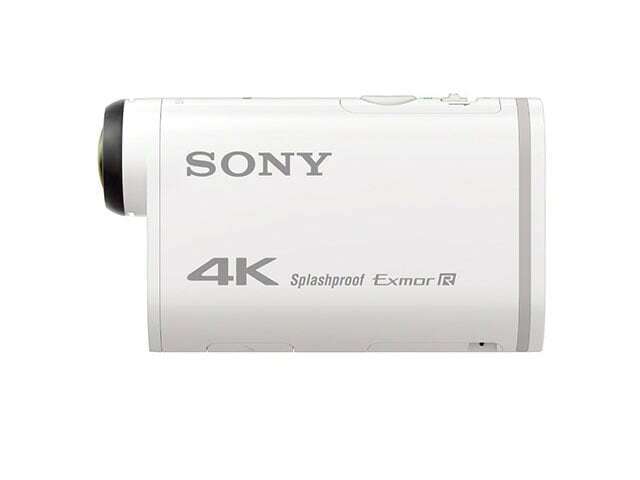 Other than 4K recording ability, this sports lover's camera use to serve higher bitrate for each video recording that result in crystal clear resolution. You will be amazed to see its advanced features like Moiré and Aliasing along with ability to remove false color artifacts. 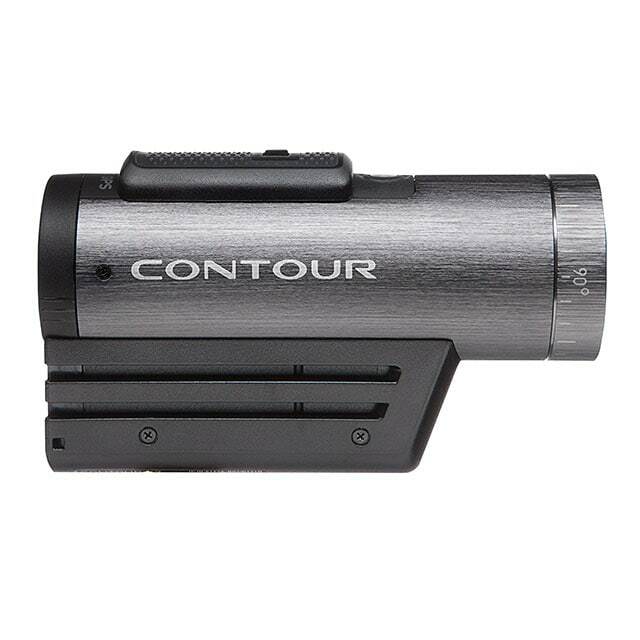 It offers rich low light recording feature with very smooth motion that can be captured at 170 degree angle. It also possesses steady shot technology that helps to avoid blurs and vibrations from footage in case of drone specific recording. 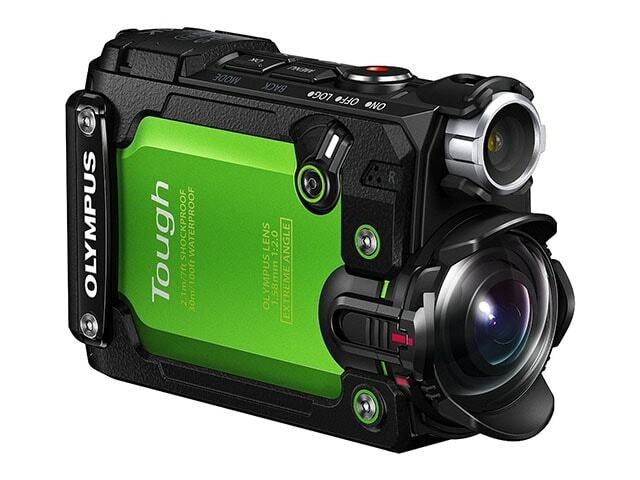 Here is a high end impressive camera unit with all good features that can be used by all adventure lovers. 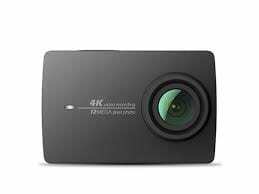 It comes with 1.5" LCD screen that can be used in tilted form whereas 4K videos can be recorded at 30fps rate. The wide angle lenses can cover up to 204 degree, its 5 axis type image stabilization is another good feature. You can capture stills of 8MP clarity with this device. TG tracker is designed with waterproof, dustproof, shockproof, freeze proof and crush proof material so it is best suited to your adventure sports activities. This camera will soon appear into market. Press release says that this unit is designed with advanced features including drift innovation technique. You will be able o customize most of its interactive features but for that you need to buy few additional accessories. It will serve recording with extended battery life and with its 4G connectivity you can easily enjoy remote operations. 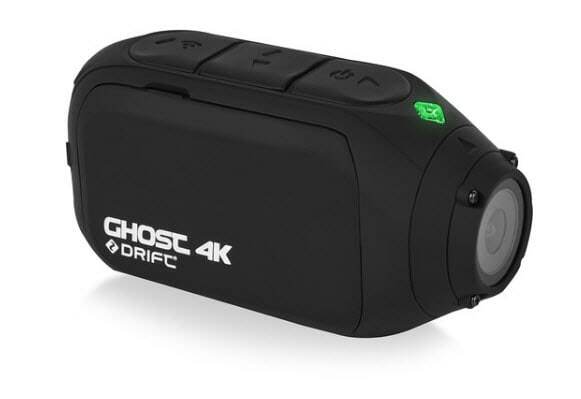 The optional LCD viewfinder will be another useful asset for Drift Ghost users. 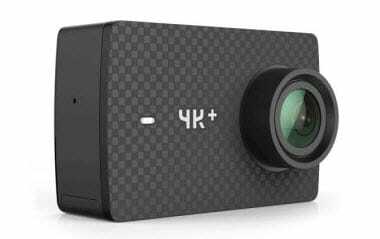 If you are searching for 4K resolution at 60fps frame rate then none other than Yi 4K action camera can serve you with quality features. Yi is very close the GoPro technology and they are soon going to set a new benchmark with this latest launch. We often demand high speed cameras for action recording and this feature is well serves by Yi designs. You can also avail slow motion video creation feature with added image stabilization advantage at 4K level. With this device you need not to suffer with remote control needs because it allows users to set a timer and then stay connected to Smart phone with active voice commands. 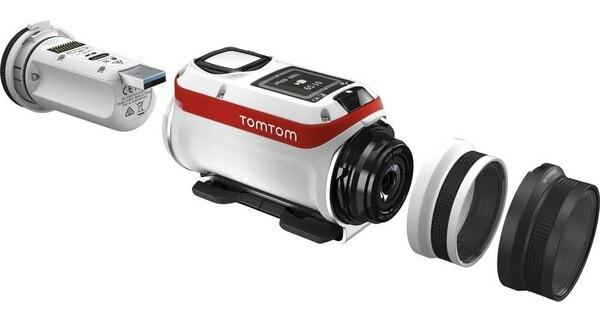 With its all clever editing features, waterproof and splash proof design, TomTom Bundit offers amazing quality for video recording. Beating the GoPro abilities with all new stuff, TomTom Bandit has been designed to offer amazing GPS experience along with numerous sensors that stay active to enhance your video recording experience. It can be easily connected to phone via dedicated application that also offers easy editing features. At 4k resolution you will be able to enjoy 15fps rate whereas for 1080p it can offer 60fps frame rate. The still resolution is high enough with 16Mp ability and the battery life can serve you for 3 hours continuously. It is gaining more and more popularity due to its one advanced feature that allows automatic video tagging while video shooting. You can save all segments with auto tagging. An advanced remote control switch is also included and it serves with huge storage option that you can increase with your card. Waterproof body, advanced motion sensors and GPS connectivity-all these are incredible features of Virb. It is perfect device if you want to capture action at breathtaking clarity with 1080p that offers maximum speed of 60fps. The still resolution goes up to 12MP whereas its battery can serve you up to 2 hours easily. Here is a light weight camera unit for you that use to produce little vibration when you turn on or off it. With few easy to operate buttons and easy adjustments, it serves like best recording device for users. It do not possess screen so in order to recognize what you are recording, it is essential to connect this device with a tablet of Phone via Wi-Fi connectivity. It is time to enjoy slow motion recording at 1080p with a light weight device, and in case if you love to capture 4K resolution then you can switch to its other recording mode. The maximum viewing angle of Yi 4k action camera is 155 degree and it serves users with maximum storage capacity of 64GB so you can save as much content during your outdoor events. It is time to create high definition videos with 5MP still resolution using Contour +2 cams. This versatile camera can be mounted at any location easily and you can buy all varieties of mounting accessories easily from market. Its focus is extremely wide with 270 degree angle and you can also connect this device to microphone via 3.5mm audio jack. It offers 1080p, 720p and 960p resolution at different frame rates whereas maximum still can go up to 5MP. 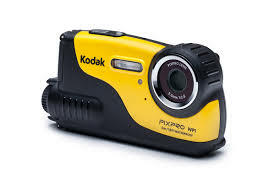 Kodak has finally joined the market of action cameras with its so many advanced devices. The WP1 has been recently announced and it can be utilized for 360 degree recording to have crystal clear results. The overall weight of WP1 is 155g only and you can connect external microphones to this device in order to capture audio signals. It's offered waterproofing goes up to 10 meters whereas shockproof ability ranges up to 2m. 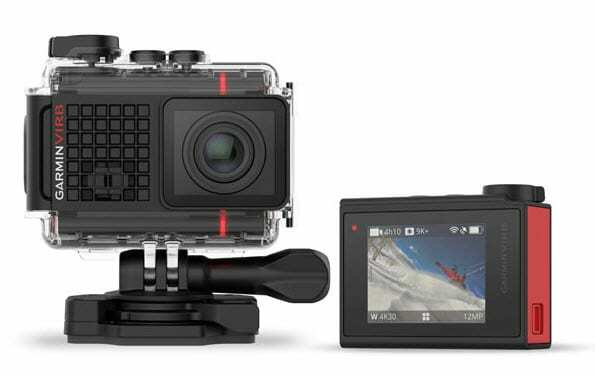 Cube + is best alternative for GoPro entry level camera users as it offers all attractive features at low price tag. The wide angle of Cube+ can capture videos up to 124 degrees whereas stills can be captured at 8MP. 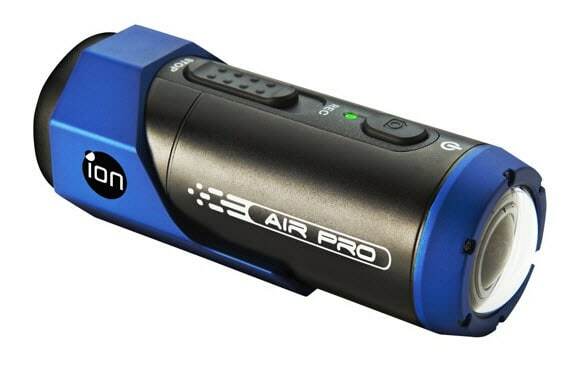 This cam is waterproof up to 30 feet so you can shoot underwater adventures with it. 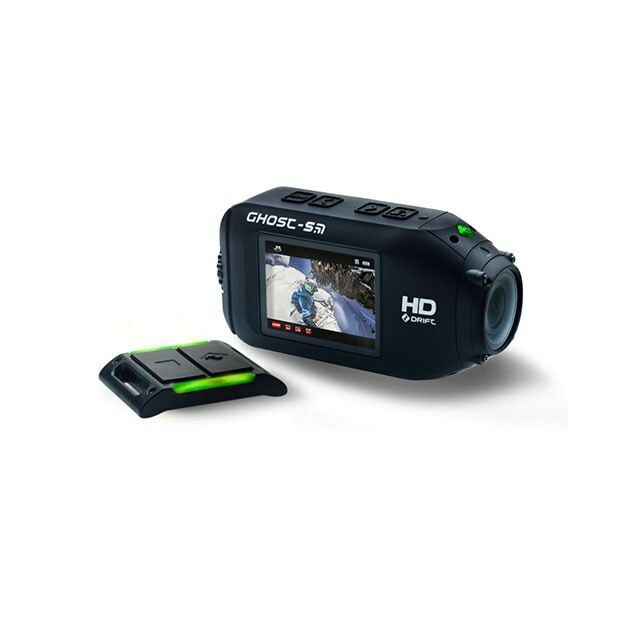 With its 1440p recording ability it allows users to make settings for slow as well as fast motion. Yi Action cam is an affordable option for beginners and it provides great value for its reasonable price. Users can enjoy stills at 16Mp whereas camera sensor is able to focus up to 155 degrees. 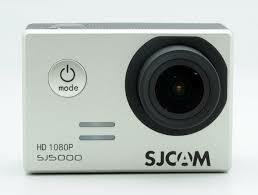 For 1080p resolution it offers 120fps speed and also extends support to timed video, timed photo and time lapse modes. Here is a surprisingly well performing and advanced camera unit for beginners that possesses a 2" wide HD display and can record videos with 170 degree wide angles. For photos it offers 14MP clarity and also provides easy switching ability between burst and time lapse modes. This device also possesses Wi-Fi connectivity so that all recording hours can be managed from iOS as well as Android devices. With its excellent battery life it can record up to 70 minutes continuously. Click the product name to go directly to the brief introduction. I think they recommended SJ5000 for an entry level alternative to GoPro.